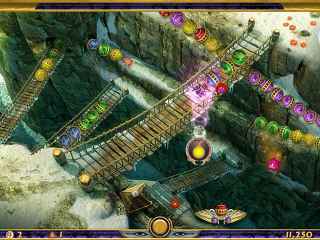 Free Download Luxor: Quest for the Afterlife Game or Get Full Unlimited Game Version! 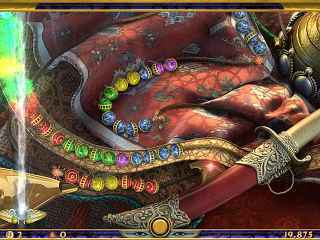 In Luxor: Quest for the Afterlife, you'll venture out of Egypt on a quest to track down the stolen artifacts of Queen Nefertiti and set her spirit free! In order to get advantaged of playing Luxor: Quest for the Afterlife full unlimiteg game version you must register the game. Explore 18 Cities In 6 Exotic Regions! Try The All-New Battle Mode! Unlock Upgrades At The In-Game Store!